The Swivel is stylish and durable. 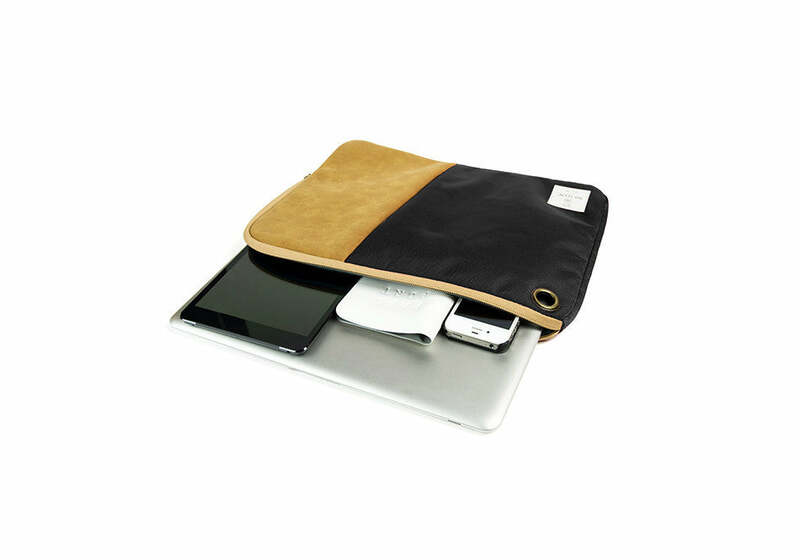 It consist of pocket arrangement for pen, wallet and documents. Also features a loop as an alternative way to carry around town. Available in a series of vibrant color to match your wardrobe.